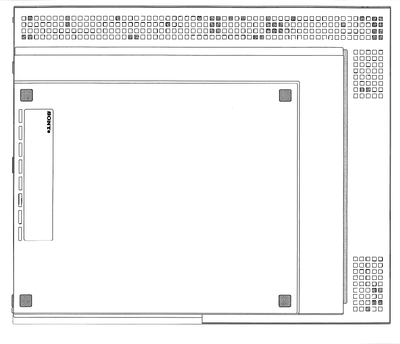 Details of a new PS3 model, coded CECH-4000, have been spotted on the FCC website. 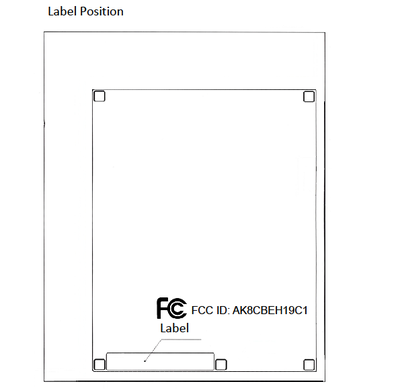 The diagrams filed with the FCC spotted this morning show the label placement has changed, suggesting the revised console is using a new case. Could this be the new PS3 Slim model Sony is rumoured to be working on? The filing also suggests that photos of the new hardware were included in the submission, but are protected under a confidentiality agreement (up to 180 days from date of filing). Oddly, images  and  below are the old PS3 and the current “Slim” models, respectively. 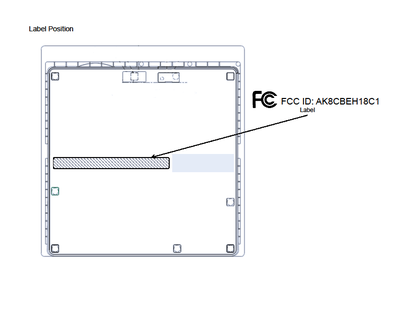 However, image  is what has been submitted to the FCC in the new filing. This does indeed suggest that the casing has been changed on the new model.